lubricant, regular oil changes and maintenance; with no oil pollution. spin-lock connection giving a fast and stable installation without clamp. from overflowing when waste bottle is full. 2. VP-17-LF 30-SS is ideal for Suspended solid test. 3. 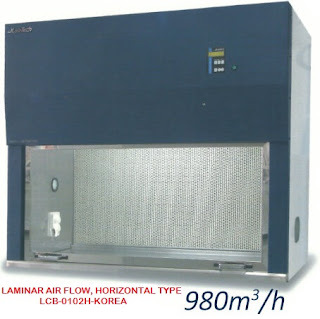 VP-17-LF 32 is ideal for filtration requiring the sterilization such as microbiology test. 4. CVP-17-300A is ideal for the sample pretreatment of HPLC, GC, AA etc. In microanalysis or the purification of solvents etc.